My dad has always been handy with a set of tools. I grew up watching in fascination as he made simple pieces of wood come alive. My mom was the same with fabric. I fell in love with the idea of creating, I just never seemed to do it with the ease they did. Now, thanks to Arrow Fastener, I at least have the tools. I must admit though, I have to start out small and grow into bigger ideas. But my fascination with the from Arrow is real, Y’all! I was so excited to pull it out of the box. My head was spinning with every craft I have pinned over the past year or so. You know you have one of those boards too! One stapler and a glue gun were just what I needed to get the creative juices flowing. Yet, as I said, I have to start slow so I can learn to properly use the tools and then the possibilities are endless! With the holiday season upon us, I decided we needed a “wreath” of sorts to hang on our door. At present, we only have one for Christmas. I see all of the fabulous ideas that include interchangeable embellishments for every season. I knew this was the route I wanted to go. We walked around the craft store for 2 hours browsing and brainstorming. We (my daughters and I) had a concept in mind but needed to decide on the elements. Overall, we were pretty pleased with how it turned out! First things first, paint anything you need painted. 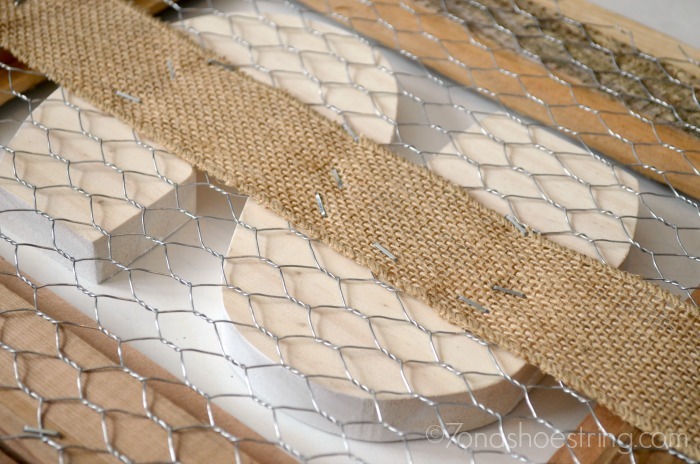 You need to give it time to dry so you can staple and glue everything into place. Next, decide on where you want all of your pieces to go. 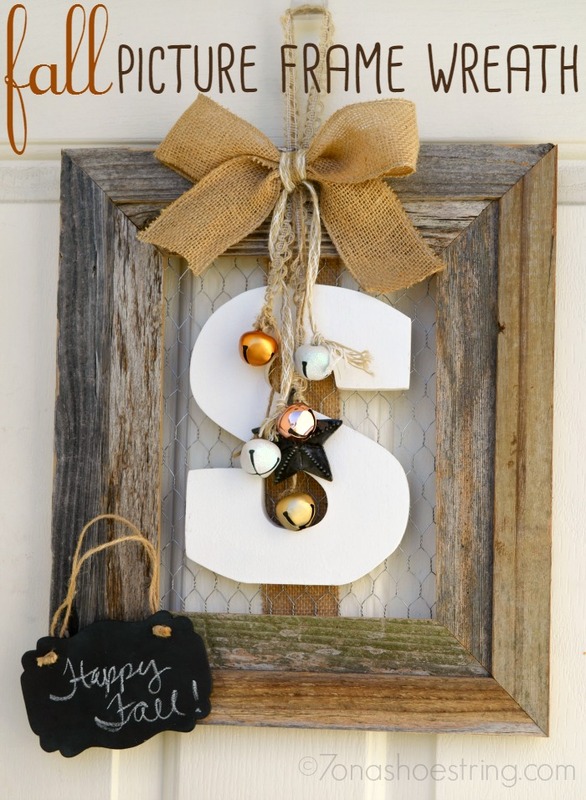 I wanted the letter “S” to be the centerpiece of my wreath, so I had it hang right in the middle of my frame. 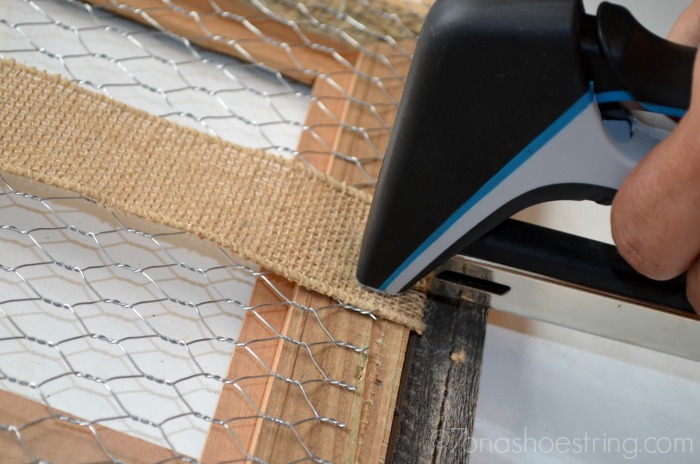 Using the MT300, glue a large piece of burlap ribbon to the back of the frame from top to bottom. Now it is simply time to embellish. 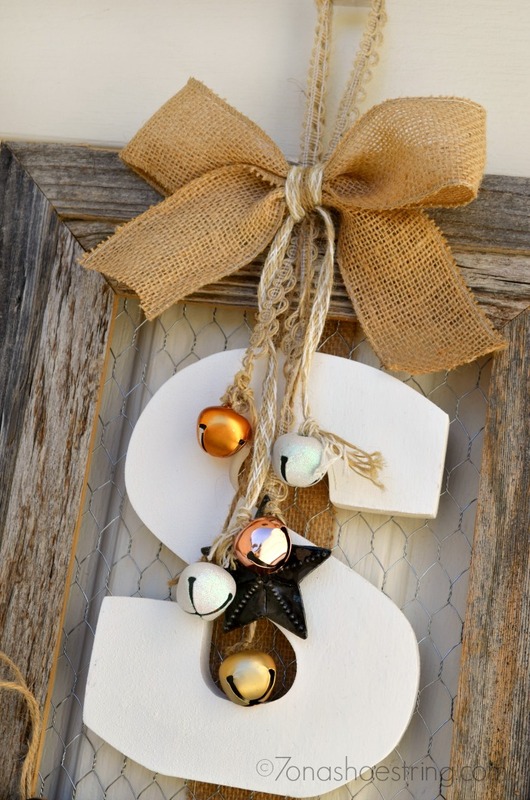 With various sizes and colors of ½ inch burlap ribbon, make a bow and tie bells to adorn the front of the wreath. 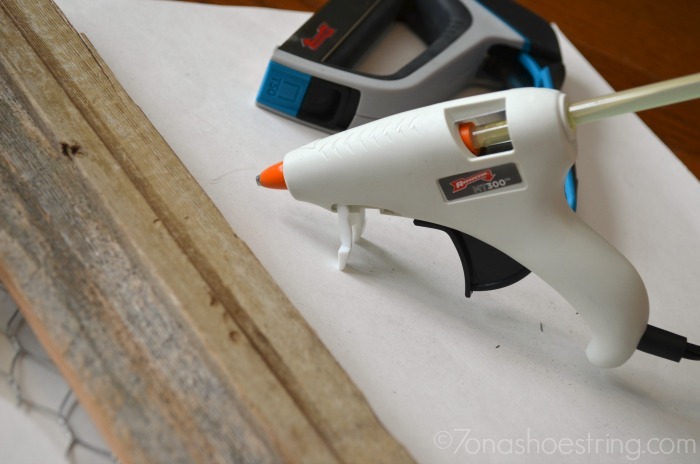 Using the glue gun once more, hot glue a small chalkboard to the corner to write seasonal messages. You can really take creative liberty here based on your tastes and decoration availability. I am hoping to actually change the decorations out based on seasons. Change the color of the bells. Perhaps find a new ornament based on the holiday. Little changes that can make a big difference while it’s hanging on our front door. Now, I can’t wait to move on to bigger plans! I have always wanted to try a fabric-covered headboard for our oldest daughter. We have chairs that need to be reupholstered. Like I said, the possibilities are endless! 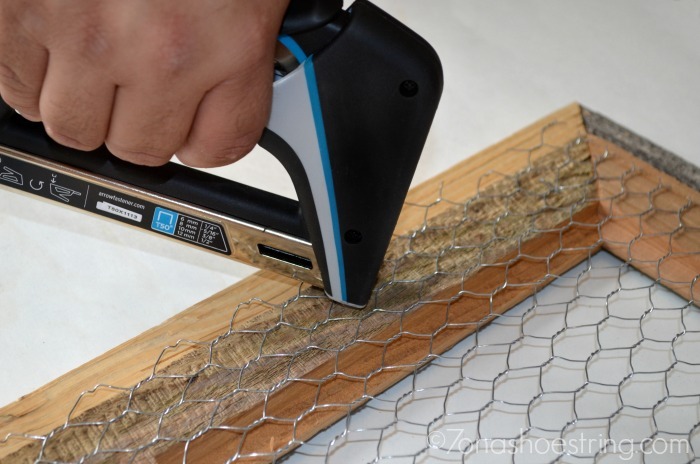 I have my own powerful staple gun ideal for DIY’ers such as myself. Now my newest obsession is simply finding a new project!